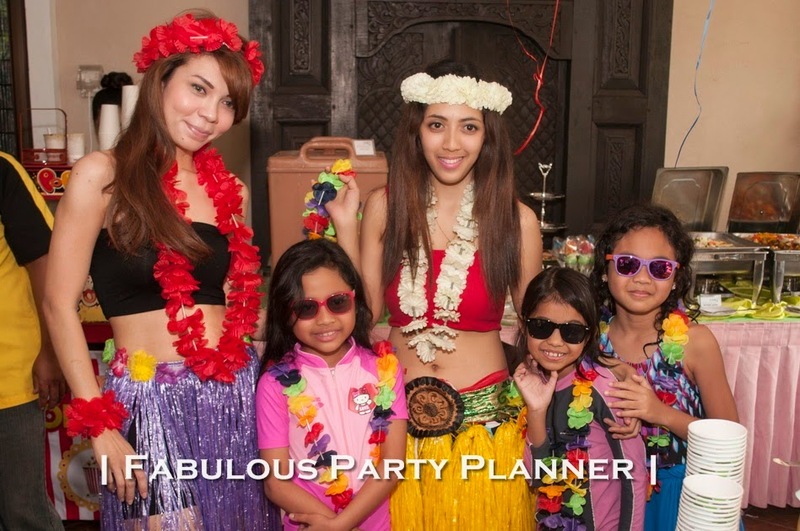 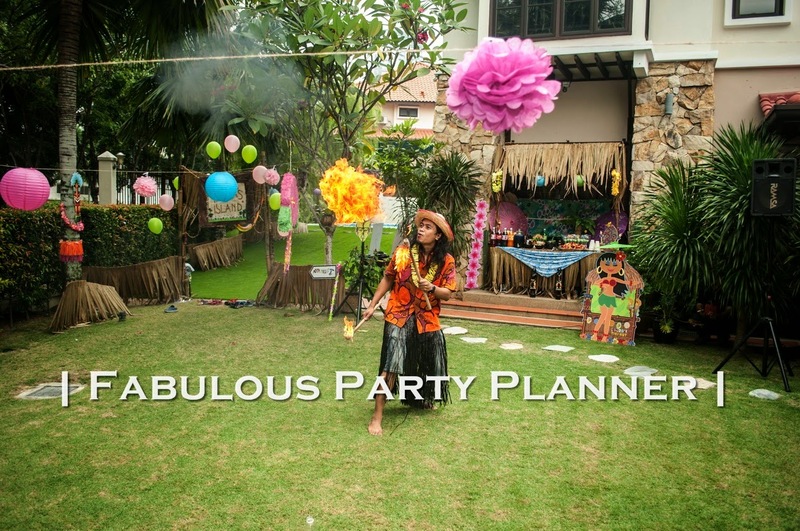 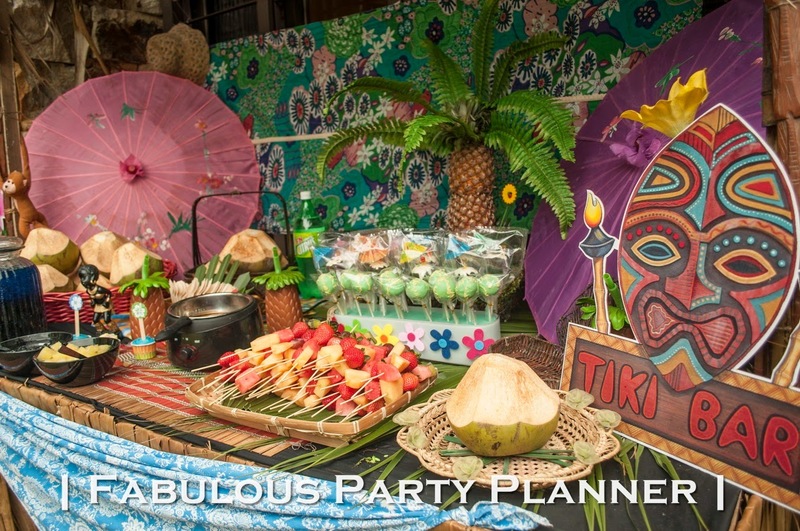 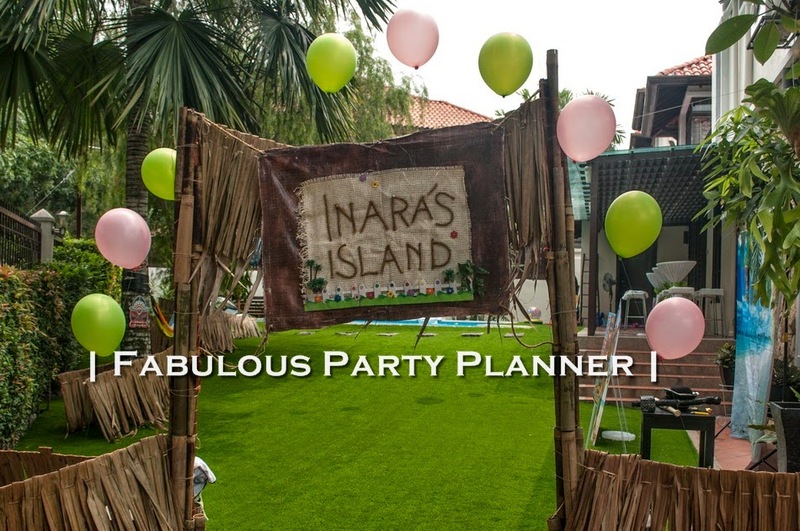 The client contacted us two month in advance to organise this Hawaiian Luau Luau themed party so that we can plan everything in order. 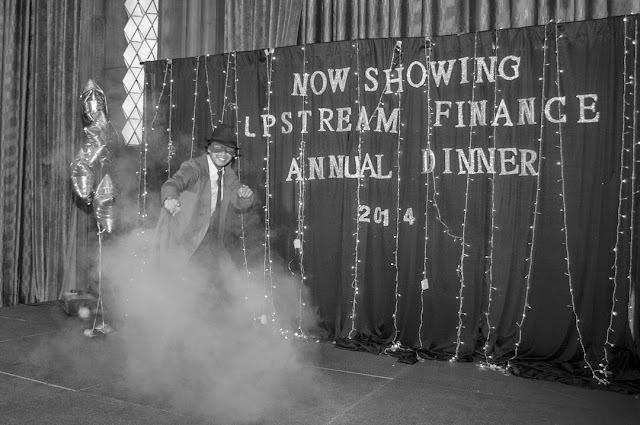 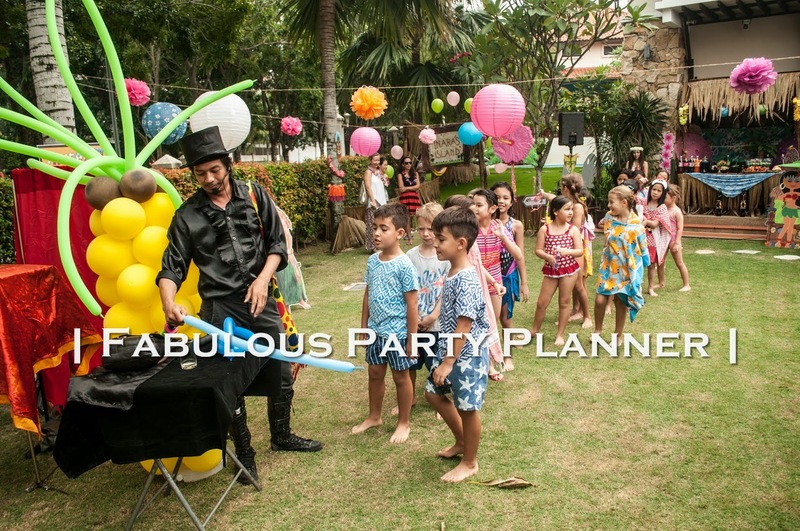 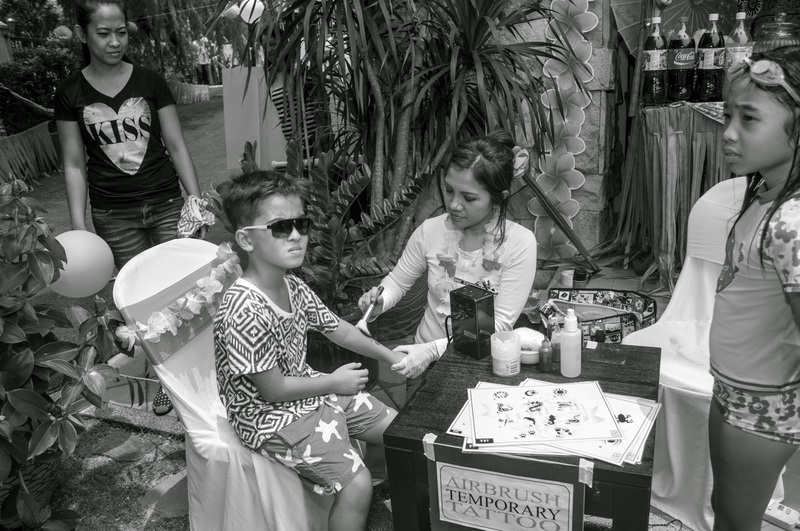 This was our most expensive private party for a kid! 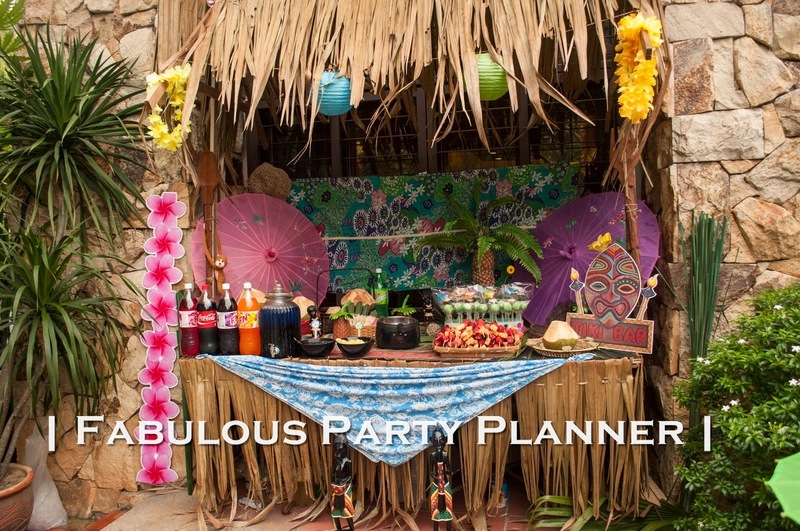 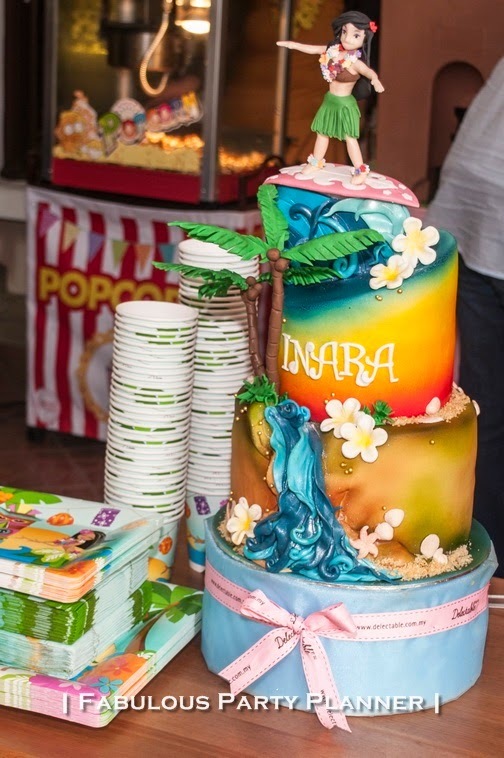 It had almost everything that may look authentically Hawaiian, right to the hoola girls, BBQ menu, tiki bar, native Hawaiian fire eater and the decor plus the table setting. 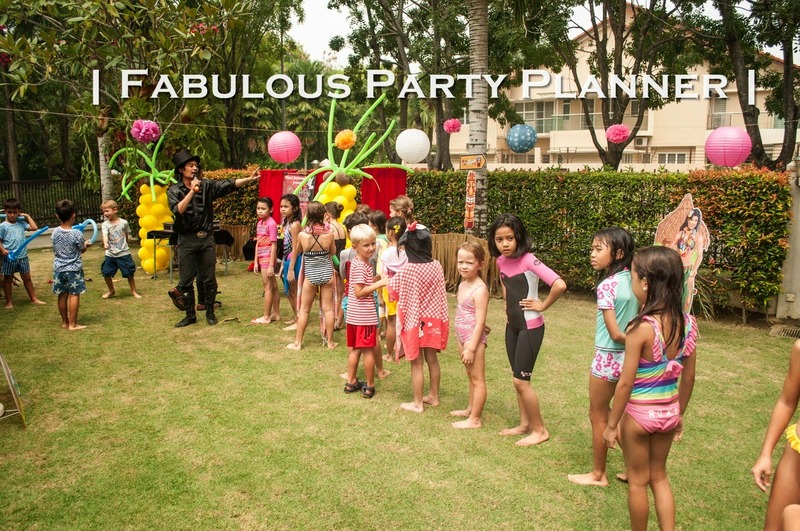 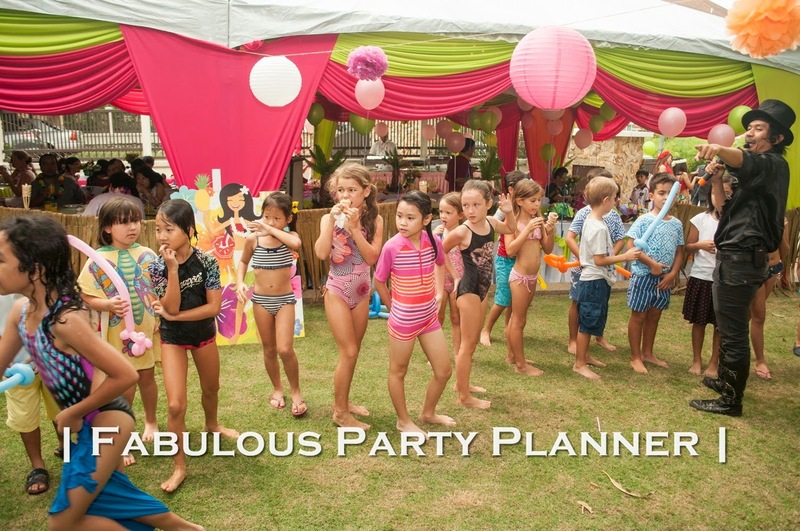 We had sweet memories doing this party and loved working with the hosts who became our sincere friends. 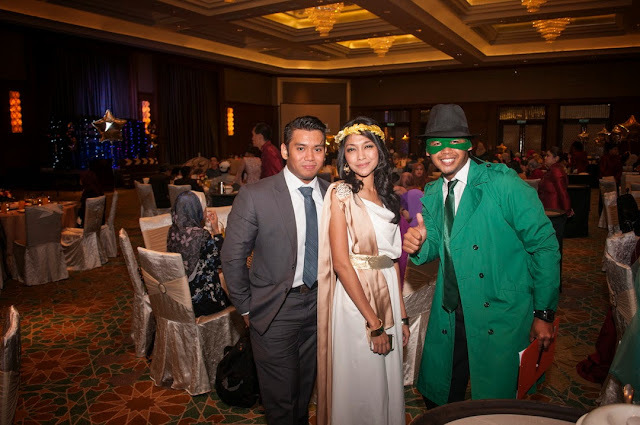 Any clue who I am? Sherlock Holmes depiction? 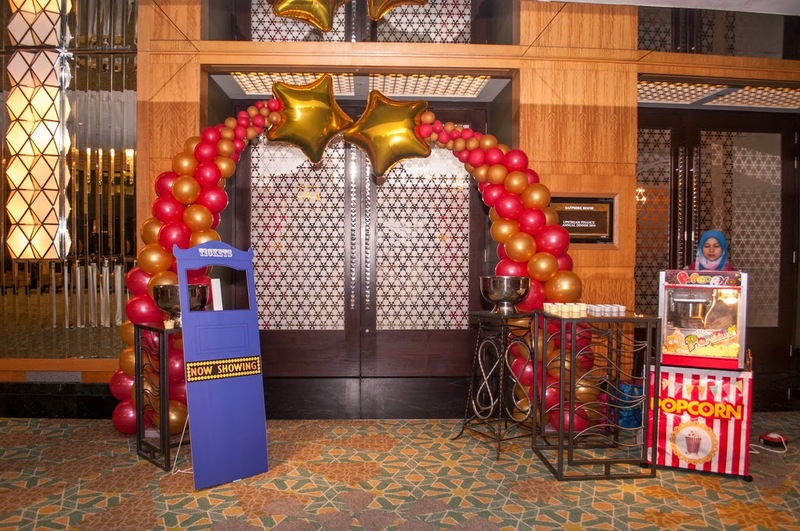 This was a very last minute job but we managed to pull it off. 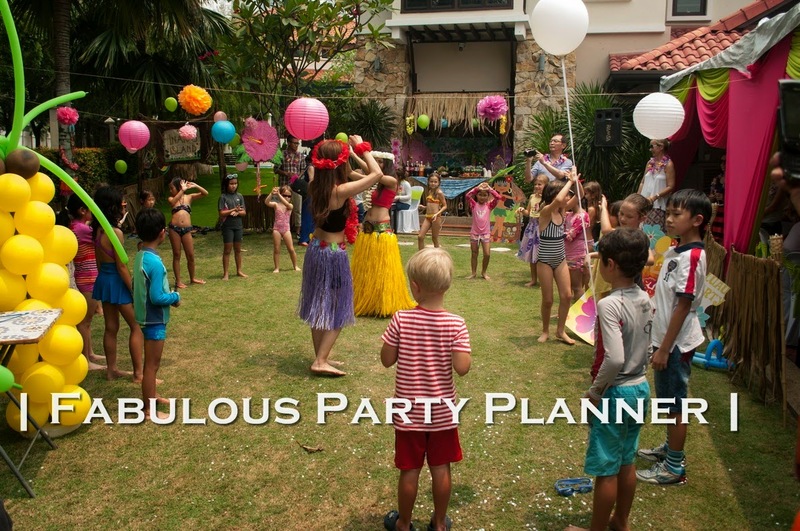 It gave us heart attacks but that is part and parcel of the job of party planning. 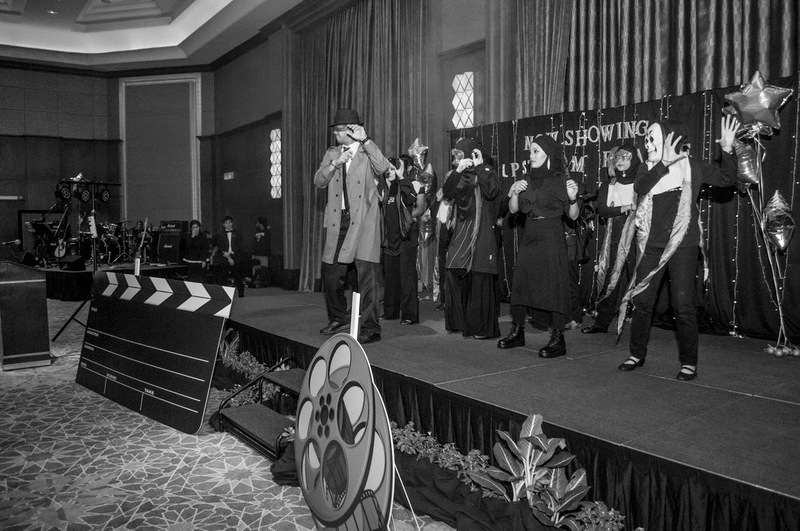 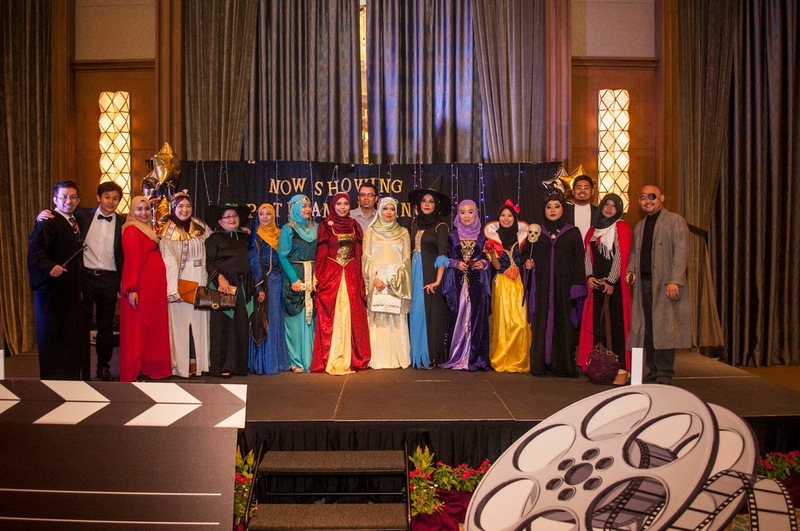 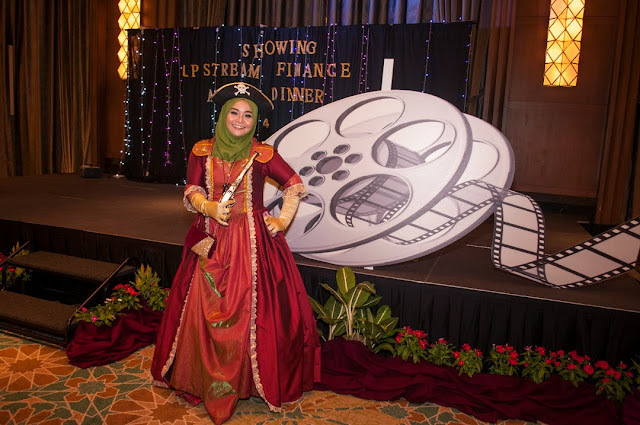 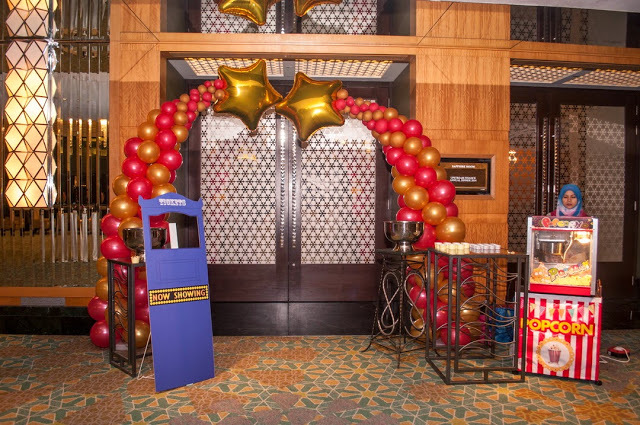 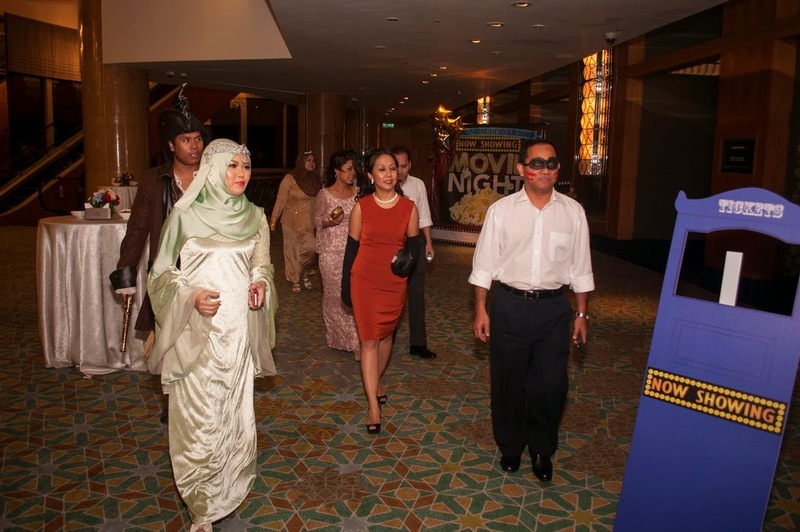 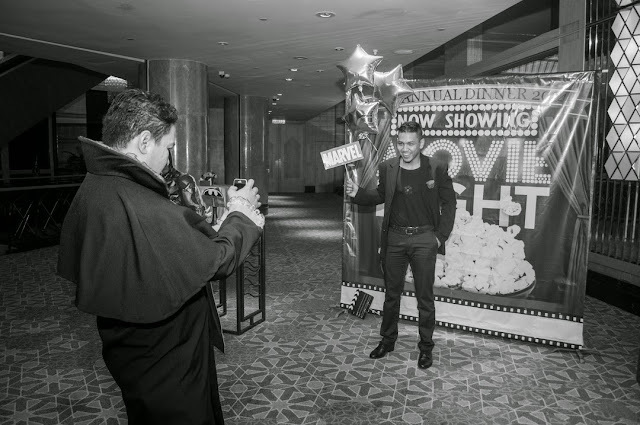 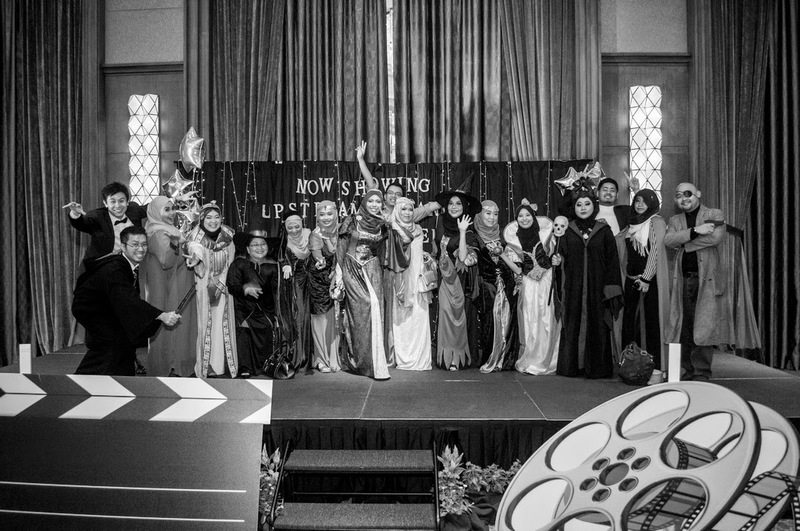 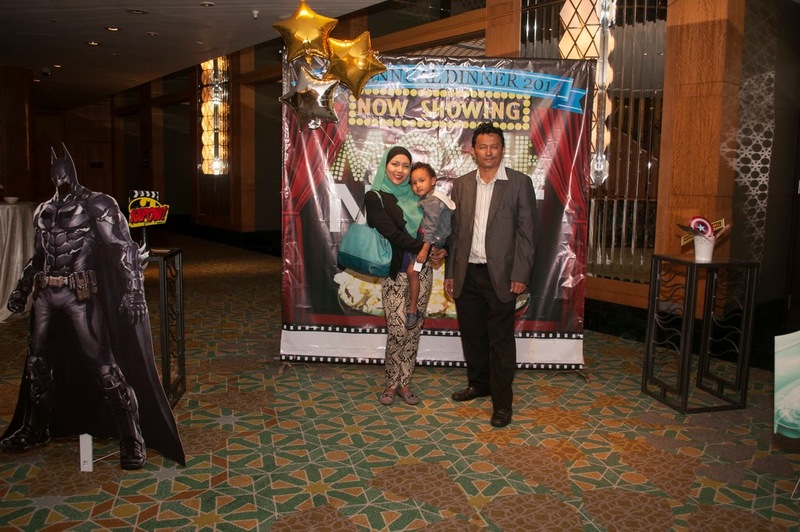 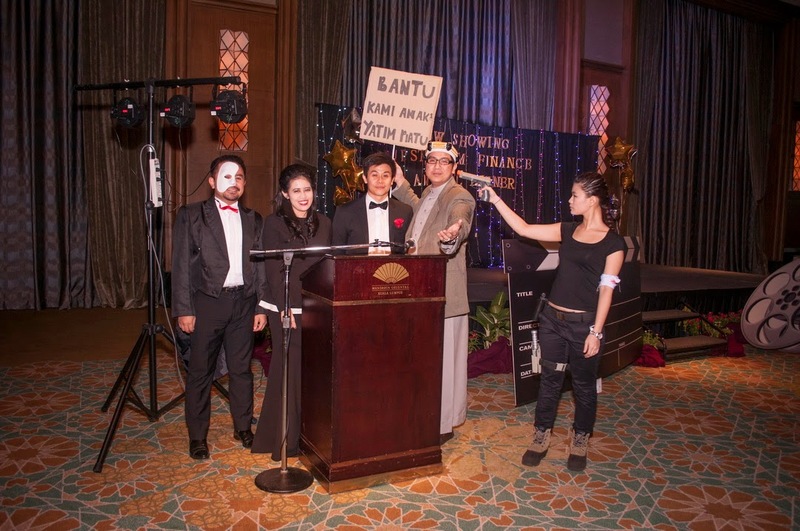 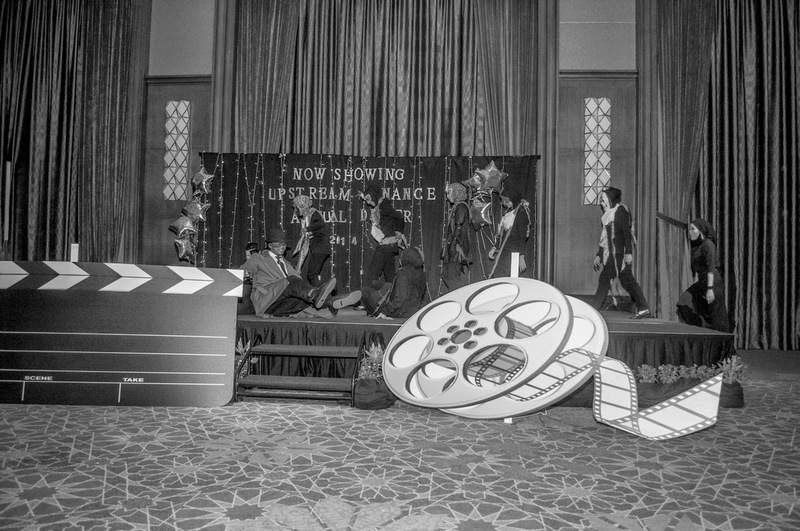 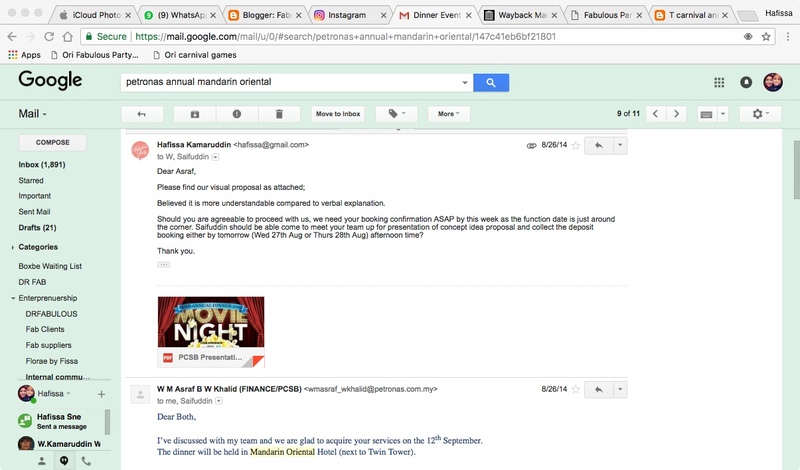 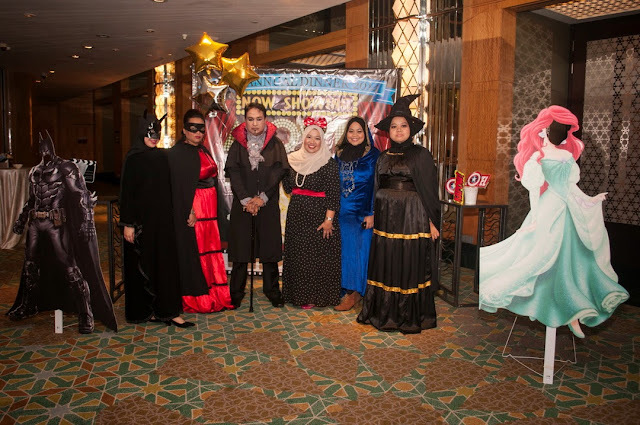 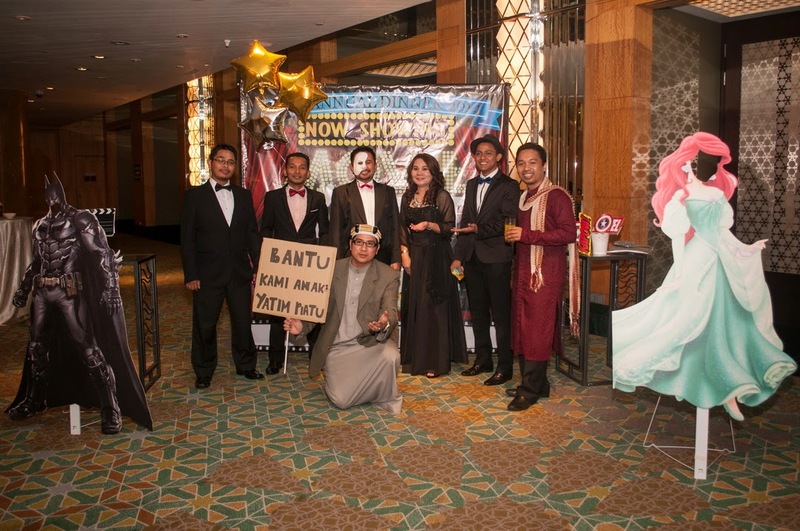 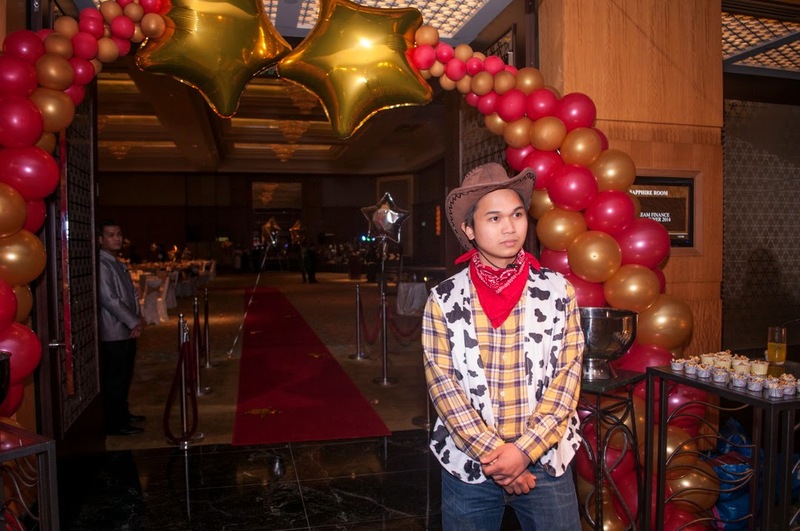 The theme was movies superstar nite. 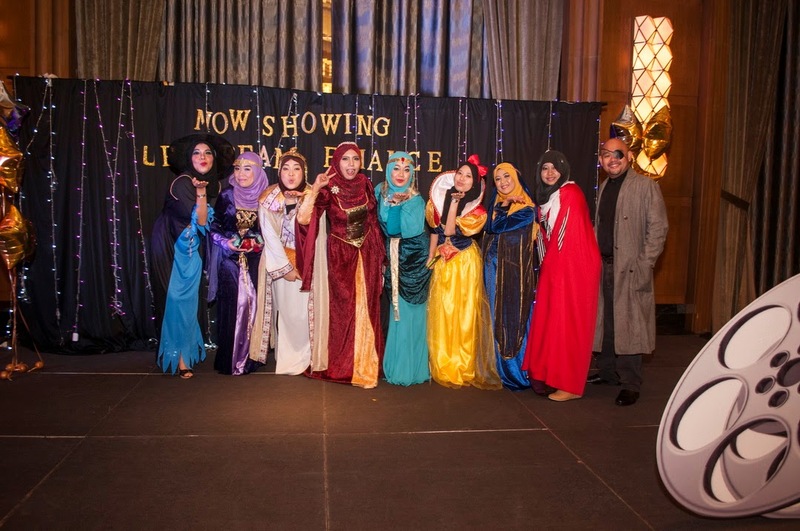 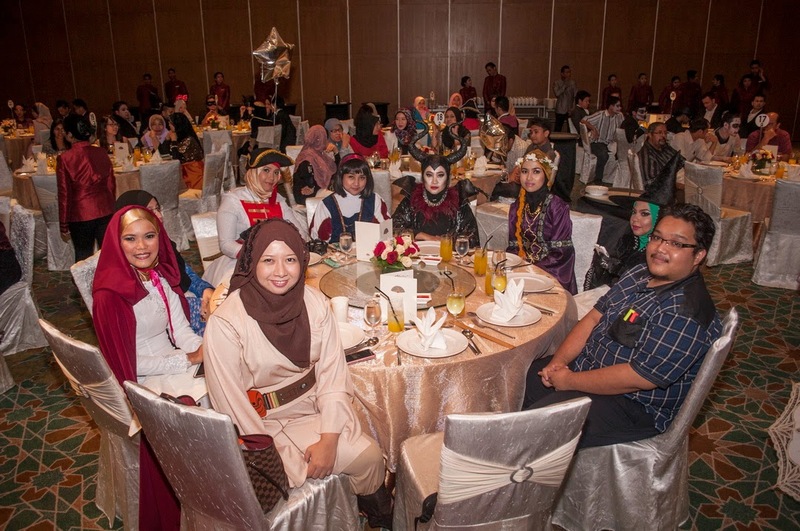 We are one of the best if not the best and annual dinner organisers in Malaysia, Kuala Lumpur and Selangor. 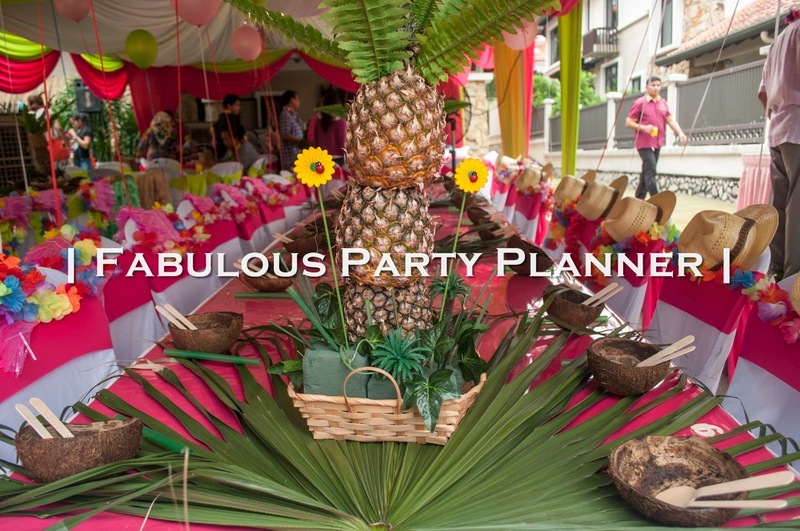 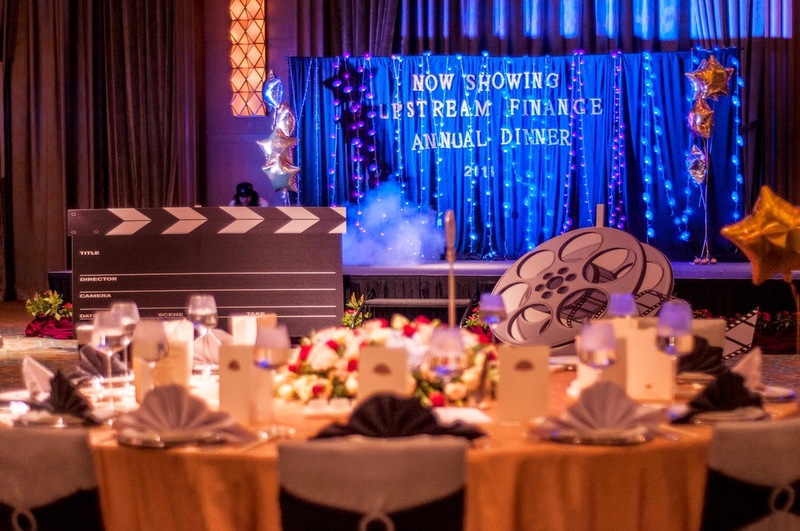 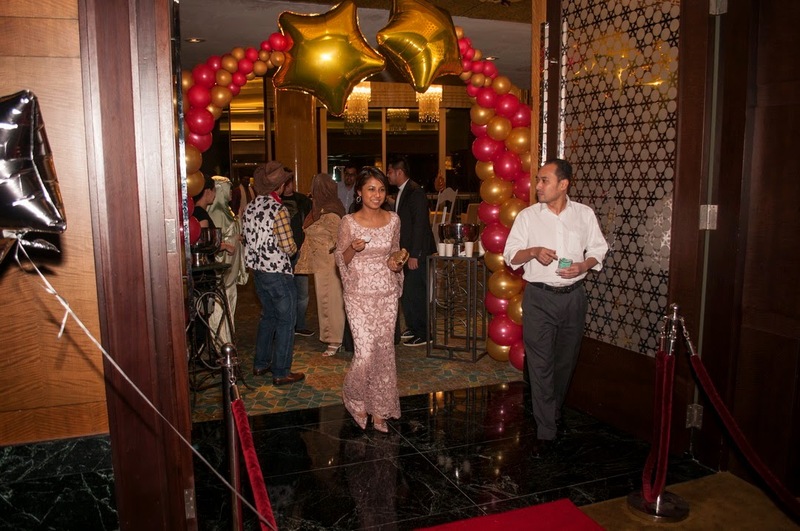 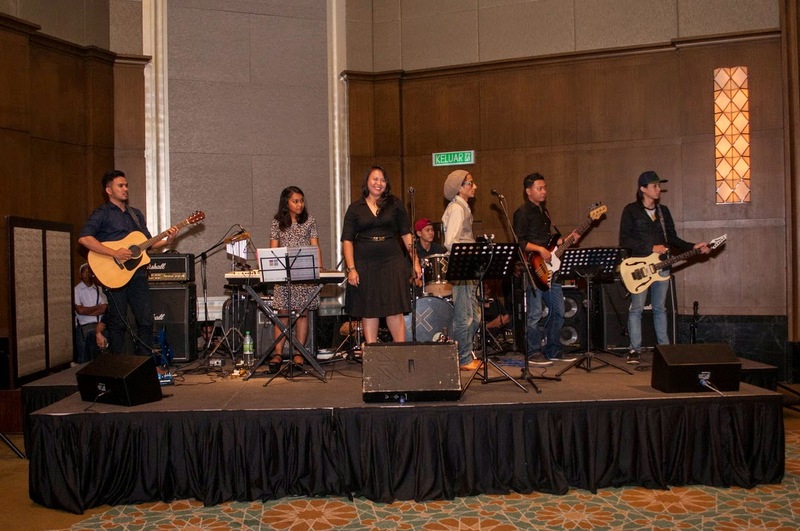 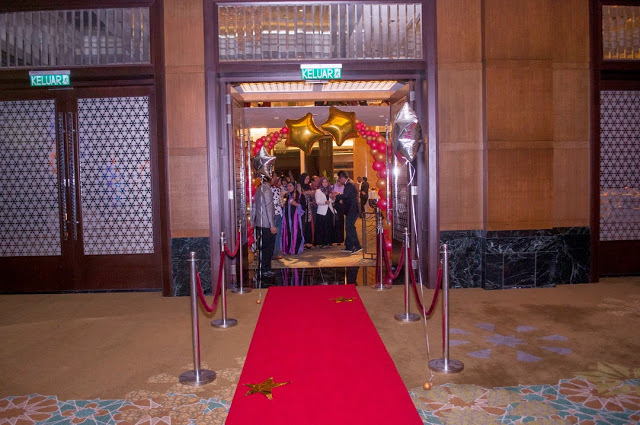 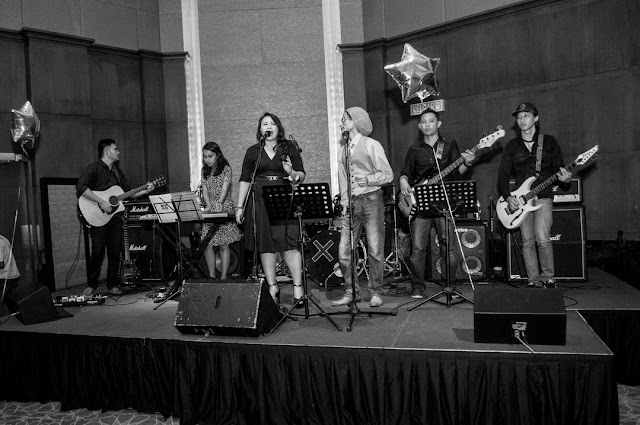 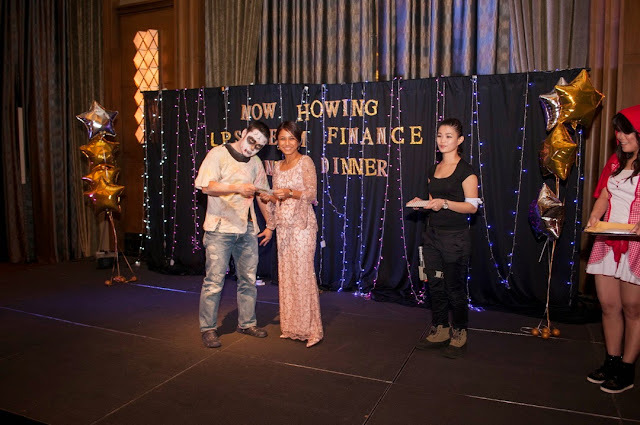 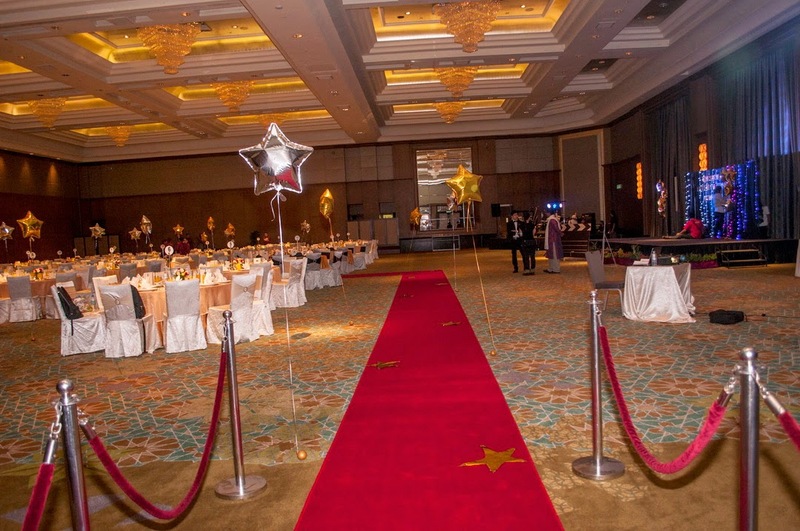 We are also one of the best and top corporate event managers and corporate event planner in Malaysia, Kuala Lumpur and Selangor. Kami adalah event management company / syarikat pengatur cara majlis yang terbaik di Malaysia, Kuala Lumpur dan Selangor.